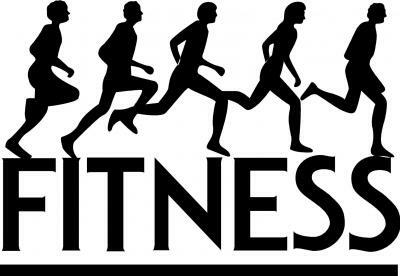 Description: A motivated and goal oriented fitness club available for students in the 9th – 12th grade who have a interest in becoming physically fit. The group will meet on Tuesdays and Thursdays after school for 45 minutes. The workouts will consist of cardio, weights, aerobic, stability, flexibility, and stamina.